* Product prices and availability are accurate as of the date/time indicated and are subject to change. Any price and availability information displayed on Amazon.de at the time of purchase will apply to the purchase of this product. The Mobo/CPU/PCI-E cables come sleeved, which is cool. Modularity is nice, as is the warranty. 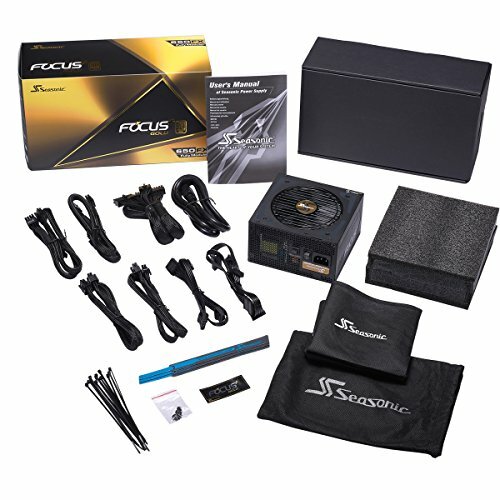 seasonic is legendary for their quality, what more can I say? they've been doing this since the 80s. Fantastic PSU. 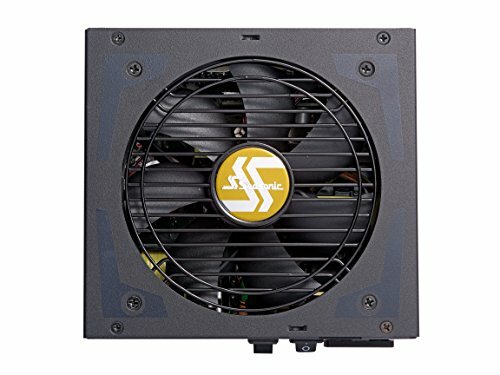 I’m surprised there are not more reviews of this PSU. Obviously I didn’t test ripple suppression or open the unit, but as far I can tell build quality is super high quality. It carries 12 years warranty, although in EU you only get 10. 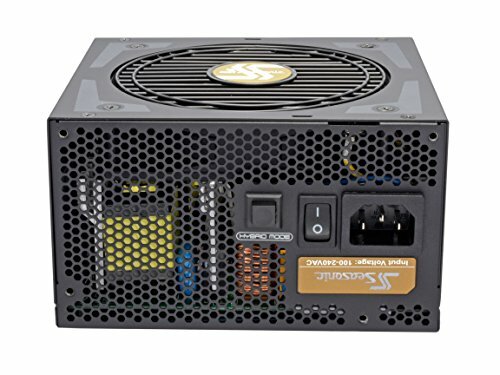 Unlike most of the competitors SeaSonic, doesn’t skimp on bulk capacitors, which means very good hold-up time. This seem to me to be more important for safety of your components than last few mV in ripple suppression. 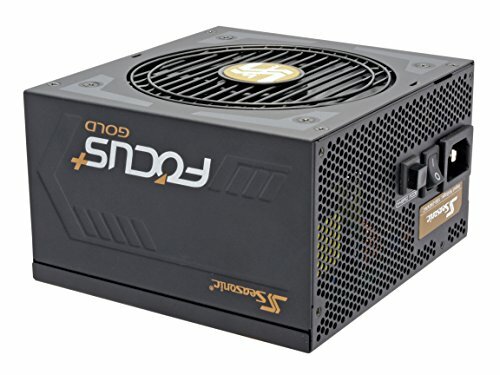 It is dirty little secret of the industry, that on most PSU, even better ones like EVGA G3 or FSP Hydro G, hold-out time will go out of spec, if PSU is fully or close to fully loaded, when power goes out. 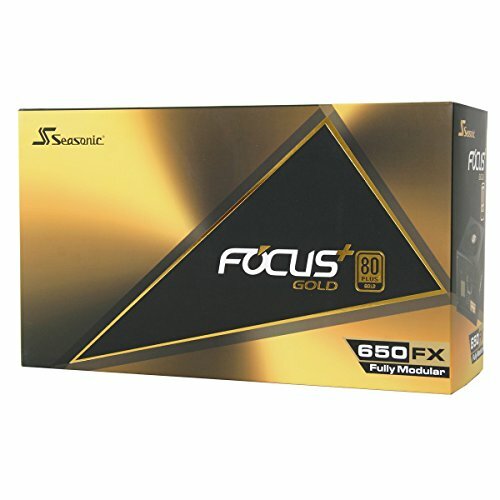 That means that your motherboard might not have enough time to shut down the computer as it should or that UPS will not have enough time to switch to battery power. Some PSU will even send OK signal to mobo, after voltage has gone out of spec. All of this is really bad for any kind of sensitive electronics and shouldn’t happen with this unit. It also has hybrid mode that stops the fan for silent operation during light usage. The only complain I have, if any, is that cables (which are black and sleeved) are quite stiff and, if you are building in ATX case, a bit on the short side. Nice black cables, and remains virtually silent under load. 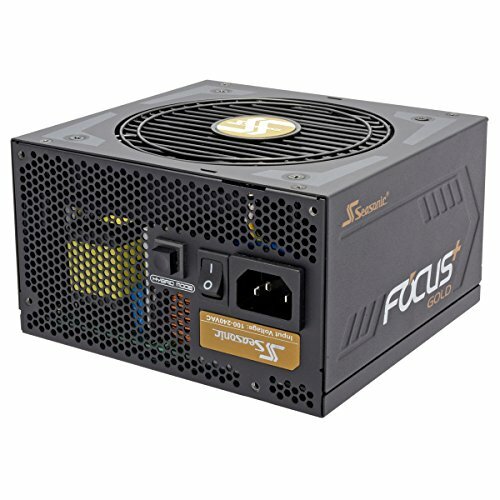 Quality PSU from a top-notch brand and manufacturer. The fully modular cabling and 10 year warranty are very special at its price point! A fully modular PSU does save a lot of space. Not sure if this build would have worked otherwise. 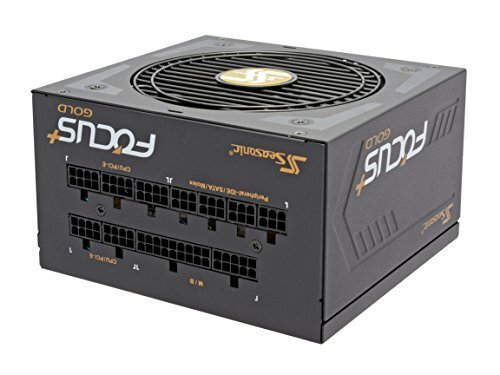 Perfect PSU, is small for ATX and cables aren't terribly long for small builds. 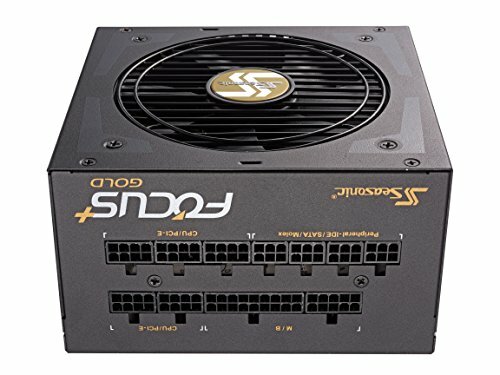 Quiet and provides for my build. I turned the switch on and it worked!